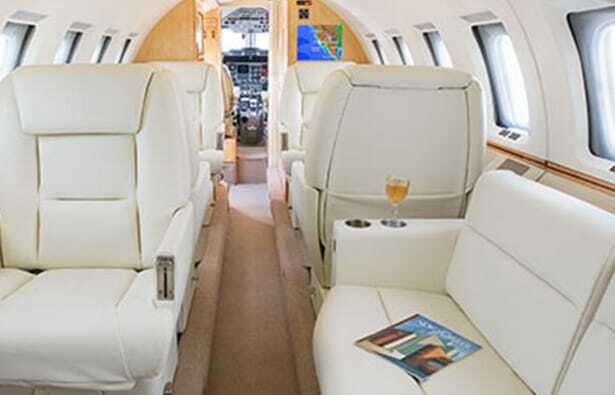 Get to Malibu in style with Sun Air Jets. In this day and age, you have more options than ever before when it comes to traveling. But, let’s face it, not all of these options are created equal, and when you want luxury, style and comfort without having to sacrifice speed or convenience, there’s only one option: Sun Air Jets. When it comes to jet charters, there’s no other company that’s better equipped to handle your needs than we are. With Sun Air Jets, you’re in good hands. Whether you’re headed to Malibu for a private getaway or a business trip, you’ll get there with confidence when you fly Sun Air Jets. As your premier source for private jet services, you can rest assured that you’re in good hands when you fly with us. 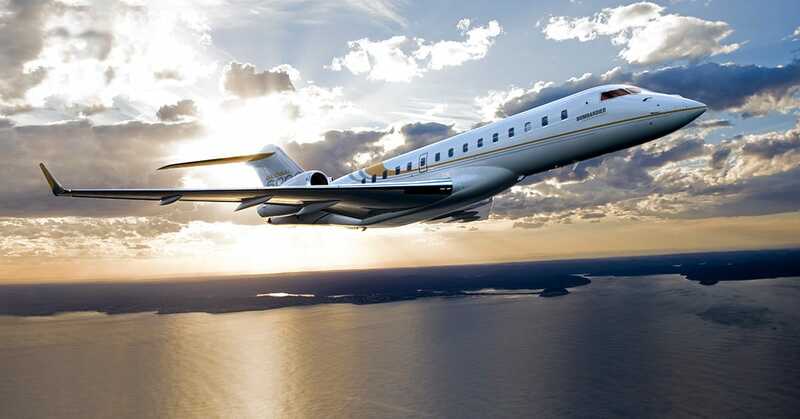 For your convenience, we can depart from either Van Nuys and Camarillo, and we have a variety of private jets in our fleet for you to choose from, including the Global 6000, Gulfstream GV, Hawker 800XP and Challenger 601. With a complete fleet of jets to choose from, we’ve got the perfect solution for every party size and every need. In addition to offering a full fleet of charter jets to choose from, we’re proud to say that we are California’s highest safety rated private jet operator. There are thousands of aircraft management companies throughout the United States, but only a few possess the four main safety audit standards in the industry. Every last detail of our operation — from the flight safety systems and flight operation procedures to maintenance practices and pilot training — is examined on a regular basis. Because of our strict safety standards, we have a 100 percent safety record, and when you can fly with us, you’ll gain the peace of mind in knowing that your safety is always our number one priority. We offer more than just charter jet services. Aircraft Management – When you manage your aircraft with our experienced team, you’ll gain access to the leading experts in maintenance, tax and revenue optimization and operational support. With Sun Air Jet, you’ll enjoy aircraft management that can’t be matched. Aircraft Maintenance – Looking for reliable aircraft maintenance? Sun Air Jets has you covered. Whether you’re looking for evaluations, off-site support or your engine just needs some R and R, our trained technicians are ready to help. complete fleet of jets, that can meet your production needs for commercials, television shows, films and more. We’ll handle the shoot down to the last details, from helping you choose the right aircraft for your needs to helping you meet all of the necessary insurance requirements. Book your private jet with Sun Air Jets today! There’s no doubt about it, traveling can be stressful. But, when you take advantage of the charter flights from Sun Air Jets, it doesn’t have to be. With over 35,000 flight hours logged worldwide, our team is ready and able to meet all of your needs. Experience for yourself why no other company can compare to Sun Air Jets by booking your flight today. Our in-house charter team is ready to help you find the right aircraft for your trip, or you’re more than welcome to charter your own aircraft with our team.